US 50 from Aurora to Campo Verde, lft.on Heritage Ln, stay to the Rt., follow signs. 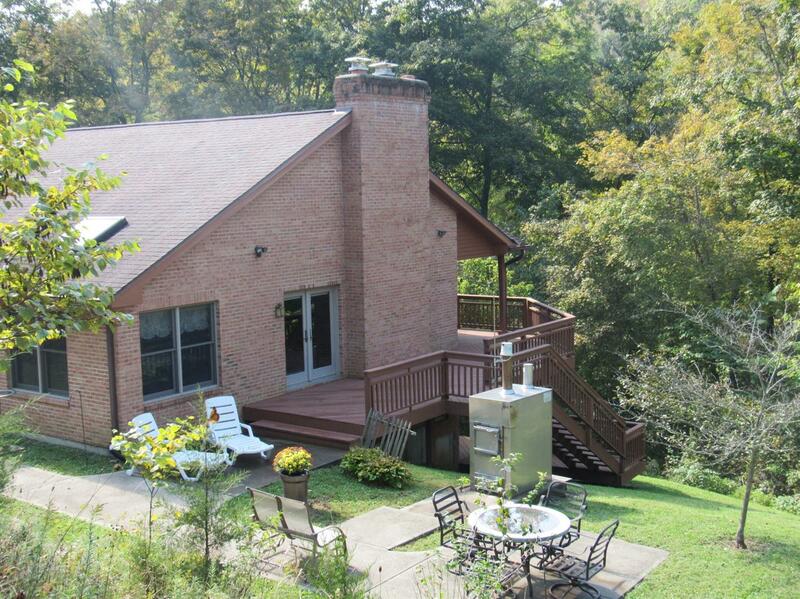 Secluded 3Br,3full bath brick ranch on 19+Acres, skylights, walk-in closets, wo bsmt, sec.system, cath ceils, WBFP, cherry cabinets, french doors, MBR has doors to the deck & MBath w/glass shower, whirlpool bath,(city water, natural gas,& osmosis water system. Basement set up for wet bar,48x40 pole barn with heat, elec,& concrete flrs,stocked pond. NOTE: This property was sold on 7/7/2017 and is no longer available. The details listed below are believed accurate to the date of the sale and are subject to change.